Great opportunity to own a completely updated home with a huge fenced in rear yard for you family or pets to enjoy! 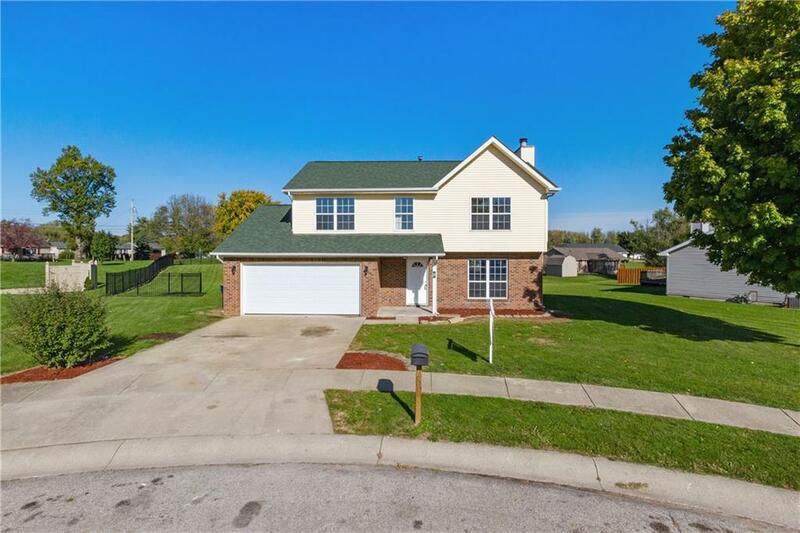 Home boasts spacious open floor plan with all new flooring. Kitchen has been remodeled with all new cabinetry, granite countertops, and brand new stainless steel appliances. If you have been looking for a nice home in quiet neighborhood, this is it! Need 4 bedrooms?! This has it as well as 2.5 baths. Come take a look, you will not be disappointed.